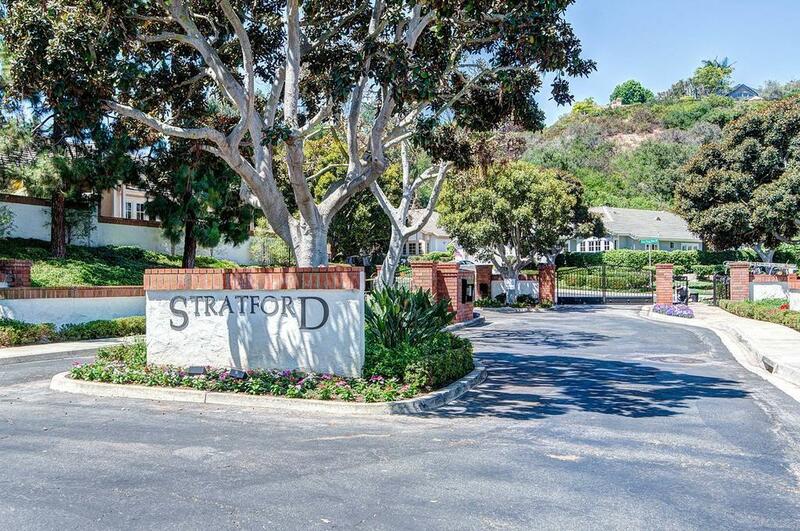 The Rancho Santa Fe neighborhood of Stratford is a small, gated community consisting of 87 Single Family residences. These homes feature single-level living in English Tudor and French Country homes with five floor plans from which to choose. 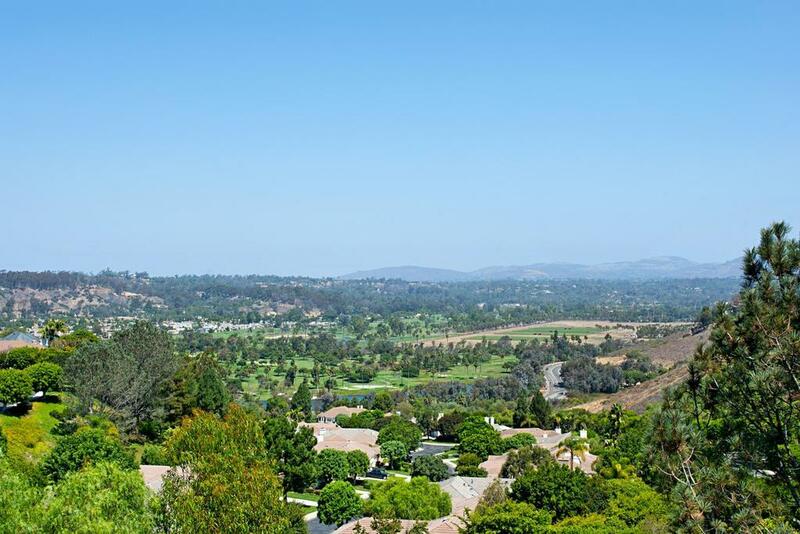 It is one of the three Villages of Fairbanks developed by Ray Watt (which are also sometimes referred to as the Villages of Rancho Santa Fe). 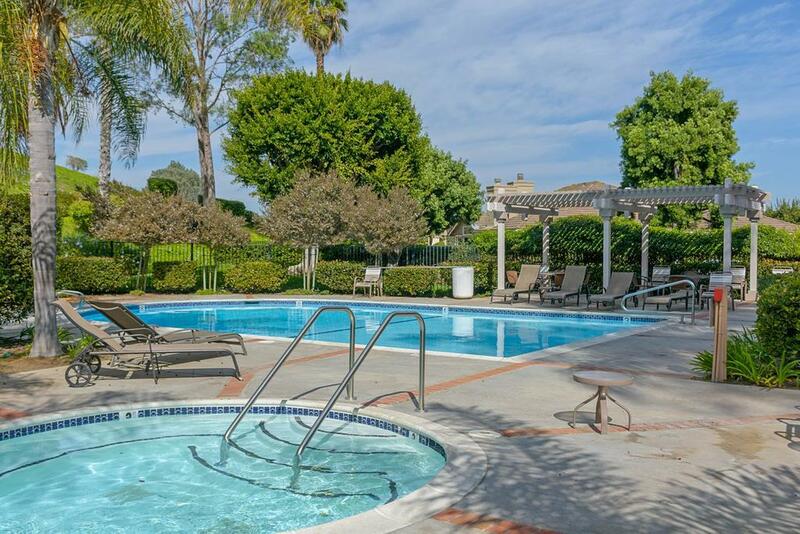 The homes and lots in Stratford are generally smaller and less expensive than those found in other Rancho Santa Fe neighborhoods and, while some homes have backyard swimming pools, residents enjoy access to common areas that include a fitness center, swimming pool and hot tub. Stratford is conveniently located between two country clubs, minutes from shopping, equestrian centers, fine and casual dining, hiking trails, beaches and many other wonderful amenities. Schools for the Stratford neighborhoods are Solana Santa Fe Elementary, Earl Warren Middle School and Torrey Pines High School.